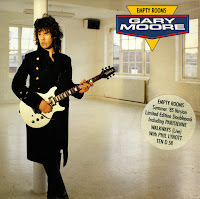 'Still got the blues' is a 1990 album by guitarist Gary Moore. 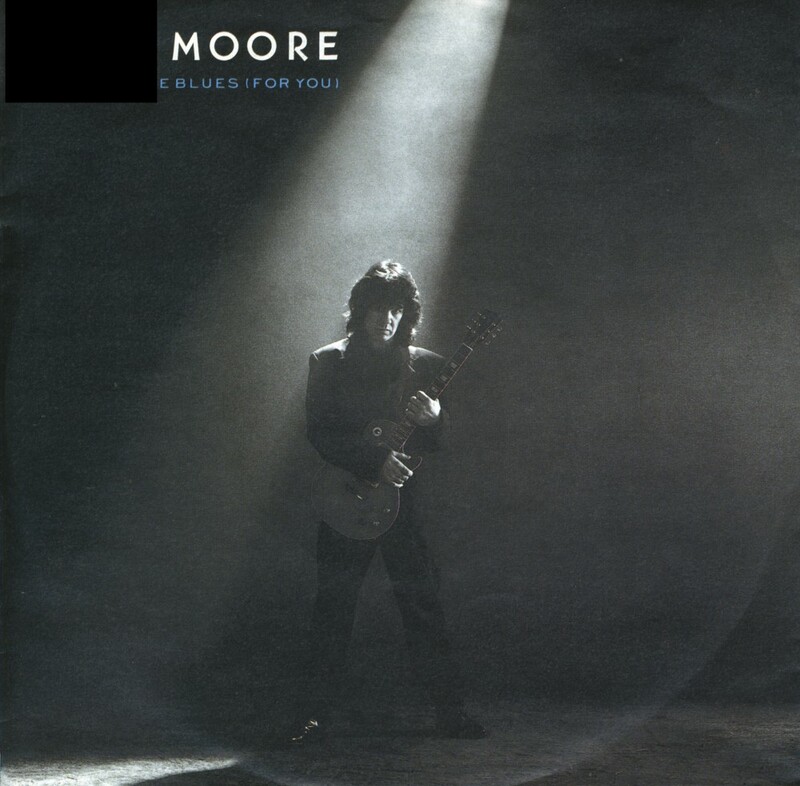 Prior to this album Moore's work had consisted of predominantly rock and hard rock styles including his work with Skid Row, Thin Lizzy, G-Force as well as a large repertoire of solo work. 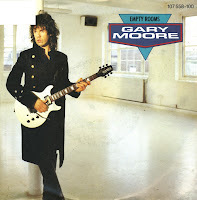 This album, as evidenced by its title, is a departure from hard rock to an electric blues style. 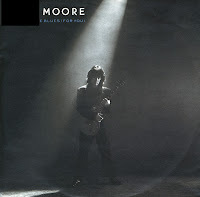 'Still got the blues' has been arguably the most successful of Moore's solo albums as it was well received by old fans and also converted many who had never heard of the Irish guitarist before. 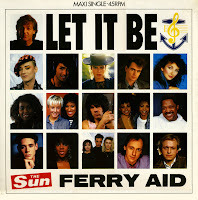 Part of the success was caused by the title track, which was released as a single in early 1990. 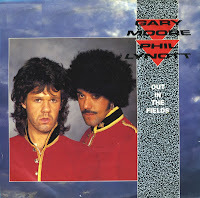 It reached number 2 in the Dutch Top 40 and number 31 in the UK singles chart. 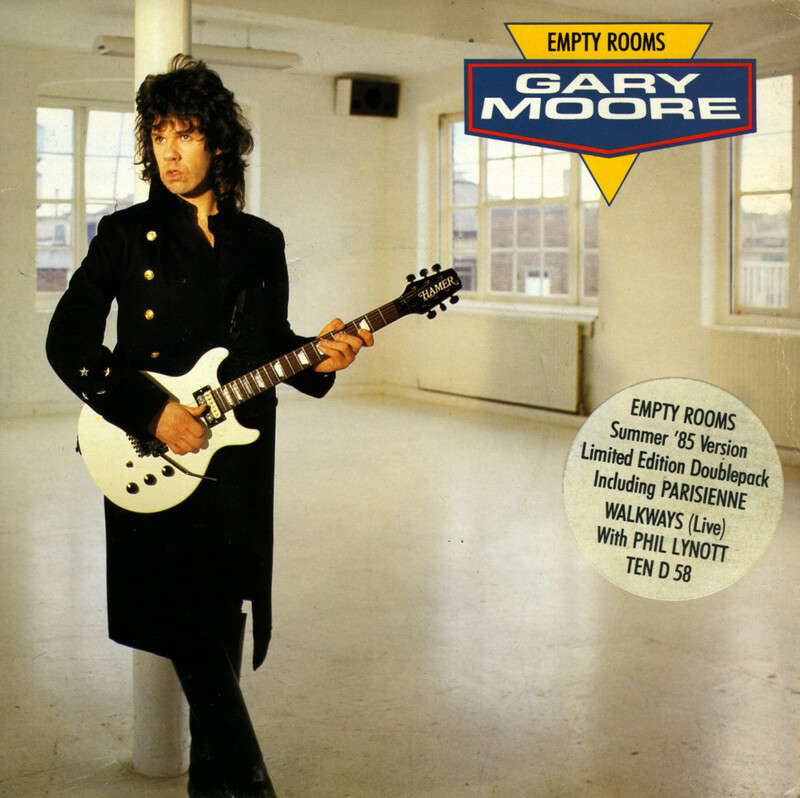 'Empty rooms' was re-released in 1985 after an earlier release in 1984 failed to chart. 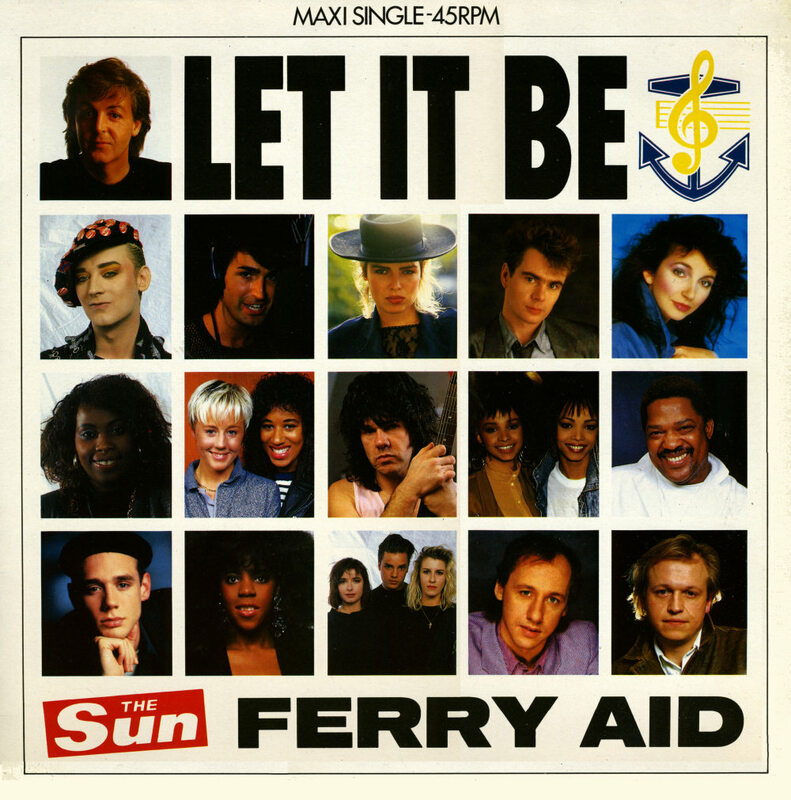 The track was slightly remixed and called the 'Summer 1985 version'. 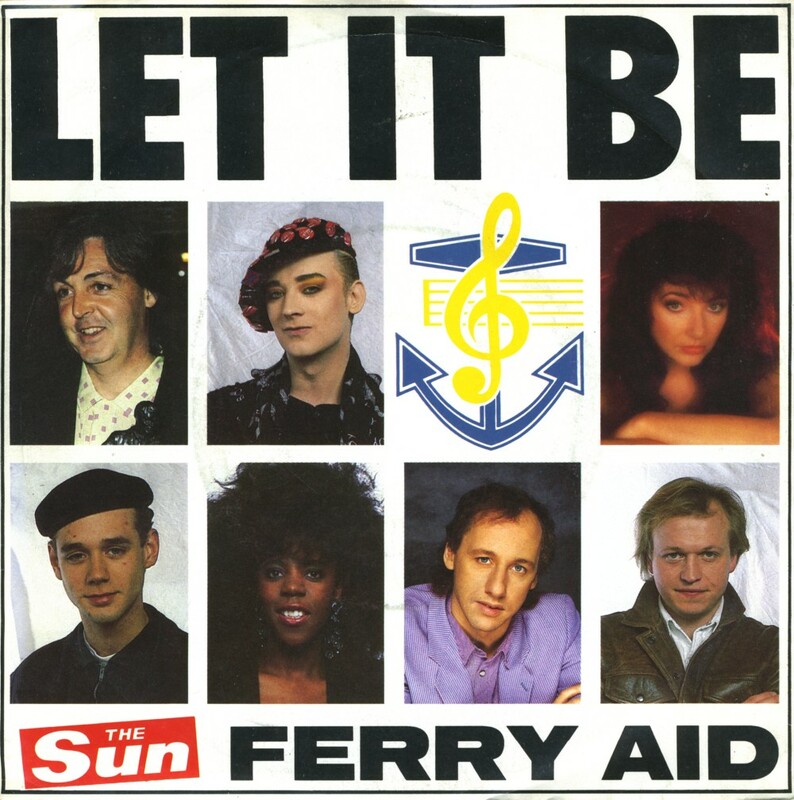 It seemed to be a successful strategy: this time around, the single actually charted and reached number 23 in the UK singles chart.